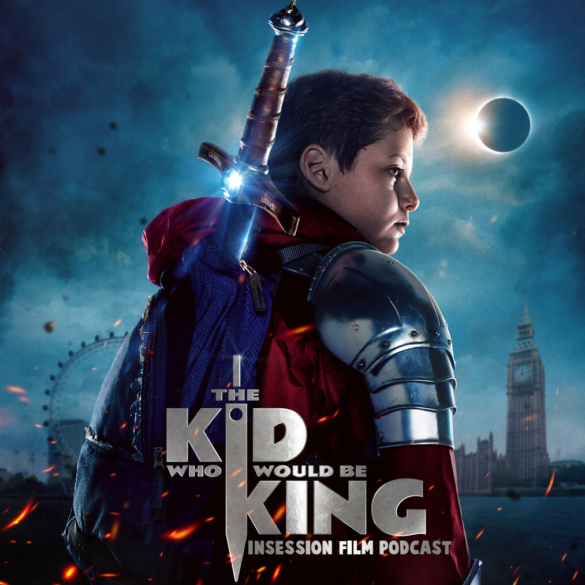 This week on the InSession Film Podcast, we discuss the latest film from Joe Cornish in The Kid Who Would Be King and our Top 3 child adventure movies! We also give our reaction to this year’s Oscar nominations that were announced last week and we offer some brief thoughts on those little Fyre Festival documentaries that took the internet by storm. JD also gives his thoughts on Attack the Block as his thoughts differ quite a bit from that of Jay and Ryan, who had an interesting conversation of their own on Extra Film last week. 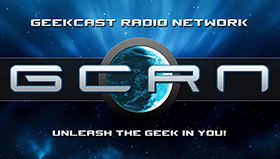 And stay tuned for Bonus Content this week, as DJ Valentine joins the guys to talk about some of the bigger films we’ll see in 2019, but they also discuss why Black Panther being nominated for Best Picture is a good thing. As mentioned above, given the fiery conversation online this last week, we had to join in on the fun regarding Fyre and Fyre Fraud. 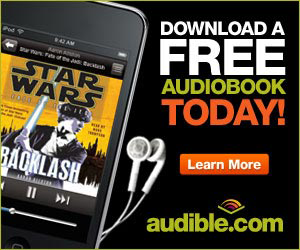 Regardless of how you feel about these films, you have to admit the conversation is quite fascinating. Also, you’ll have to forgive JD’s ranting about some of these misses when it comes to Oscar nominations. There were a few that are just mind boggling and we had to talk about it. 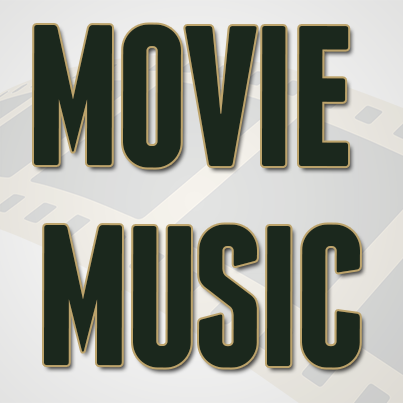 Child adventure movies have been the cornerstone for “kids movies” since the beginning of film, especially in the realm of animation, so this was a rich category to tackle this week. In fact, it’s so expansive that we had to get specific with our criteria to narrow down the kinds of films we wanted to focus on for our lists. 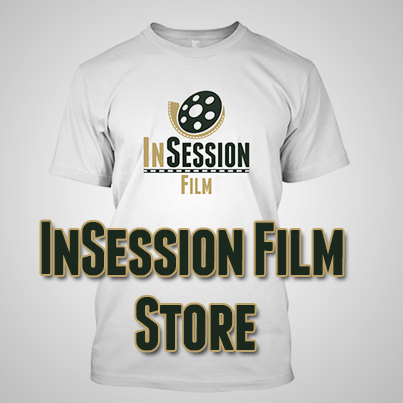 There was a lot to figure out, but hopefully the films we chose will make you all proud. That said, what would be your Top 3?